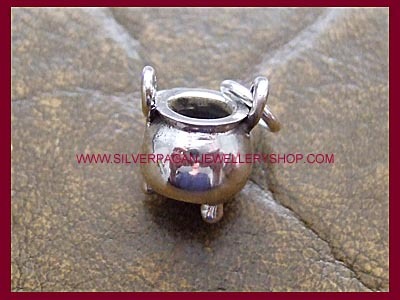 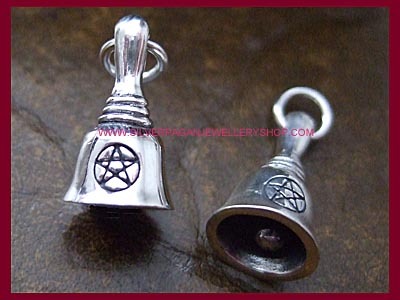 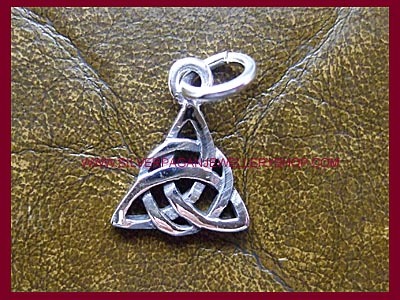 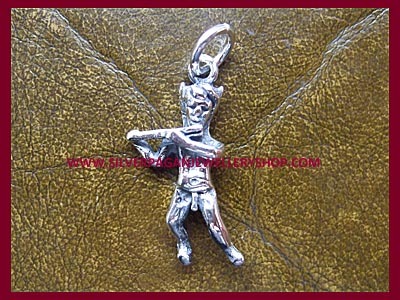 Sterling silver Bell charm with an engraved pentagram to the front. 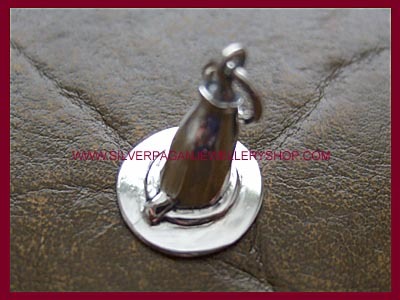 It also has a static clapper! 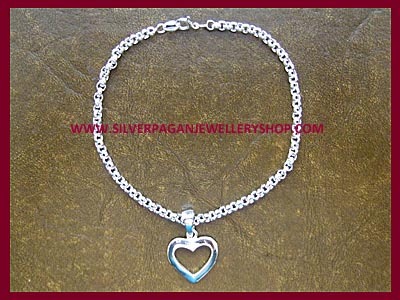 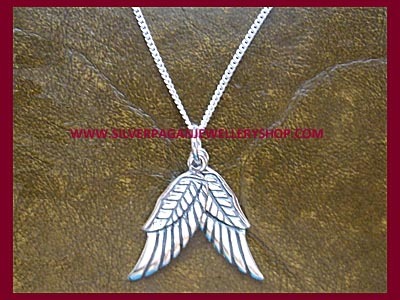 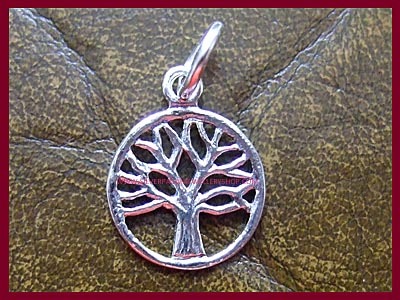 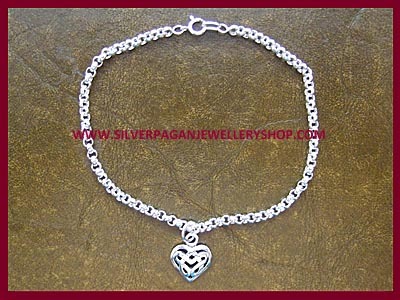 If you select a bracelet too we will attach the charm so it is ready to wear - perfect!